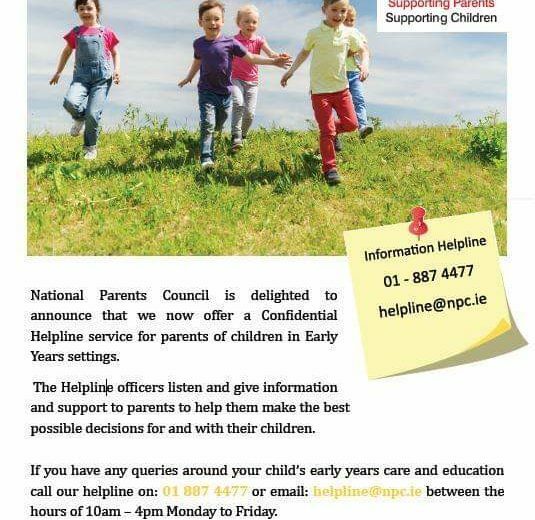 The National Parents Council have recently launched a Confidential Helpline service for parents of children in Early Years settings for giving information and support. 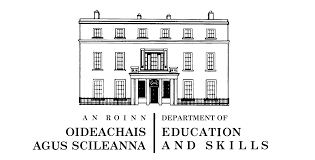 The council have designed a survey to engage and consult with parents of children who are in Early Years’ Education and are hoping Early Years services might be able to share this survey with parents in your service. NPC surveys are anonymous, there is no requirement to provide any identifying details at any point in this “You and your child in their early years learning” survey. 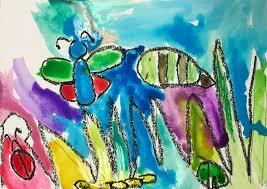 This is the link https://www.surveymonkey.com/r/You_and_your_child_in_their_early_years_learning to take part in this survey. 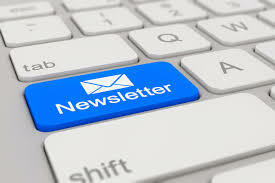 Click here to view the parents survey. 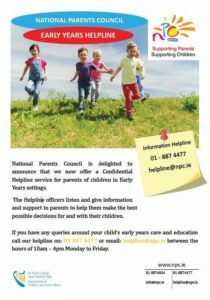 You can also visit the National Parents Council website by clicking here.